Upon moving to a new house, young Caroline and her parents encourage wildflowers to grow and birds and animals to stay in their yard, which soon has the whole suburban street living up to its name. Written by Henry Cole. Caroline lives on Meadowview Street. But where's the meadow? Where's the view? There's nothing growing in her front yard except grass. 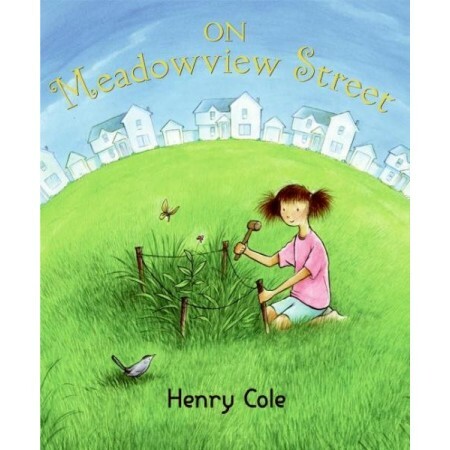 Then she spots a flower and a butterfly and a bird and Caroline realizes that with her help, maybe Meadowview Street can have a meadow after all. 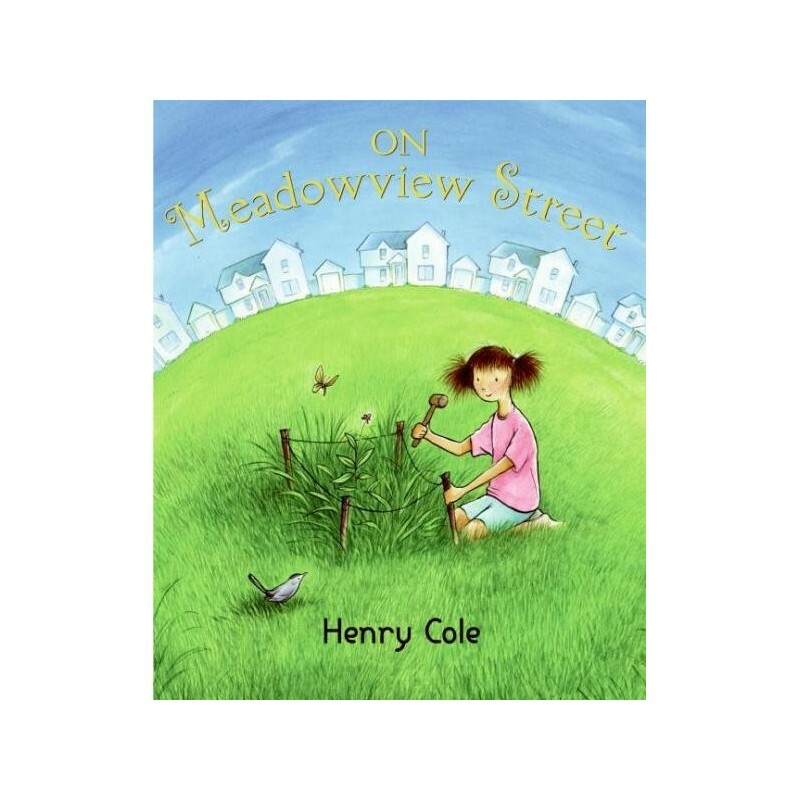 Written and illustrated by Henry Cole. Hardcover. Colour illustrations. 32 pages. 28.5cm x 23.5cm.